in one go and save time. 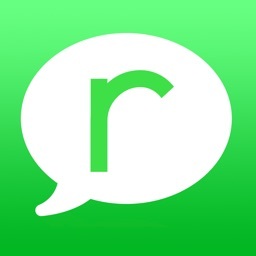 "The best we've found is Reach, which works with iMessage or plain SMS, and can even personalize each message for you"
Reach is the best mass texting app to communicate with a large group of people in one go. Unlike messy group chats, Reach lets you create separate groups of people from your contacts list and send them personalized SMS or text messages, iMessages, emails, Google Voice messages, or even Whatsapp texts, effortlessly. 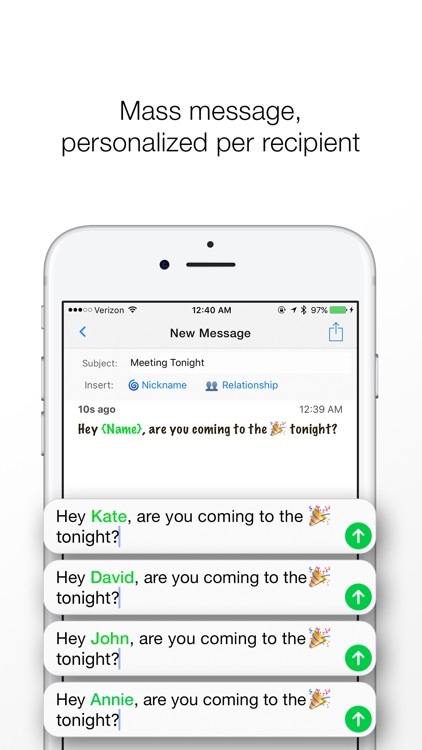 Save time by sending your messages to multiple people quickly. Your messaging with Reach is always credible because the app ensures none of the recipients see other recipients in the groups. Create groups based on personal contacts, professional contacts, and more and keep them organized with Reach. Improve workflow productivity by creating reusable recipient groups. 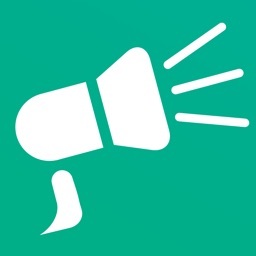 Easily blast personalized email messages, texts or SMS, iMessages, or Whatsapp messages to people. 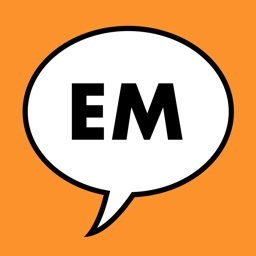 Boost response rate for all your texts, emails, and other messages by using your own phone number or e-mail address. 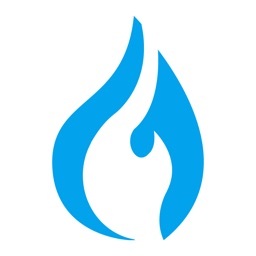 Reach lets you receive responses from each recipient in an organized manner. Continue private messaging with each recipient once you receive replies on respective platforms. To include more people in your individual conversations, add Carbon Copy (CC) Automatic recipient in any group. • Create a new group. Organise the groups by using relevant names. • Add contacts from your existing contact list. 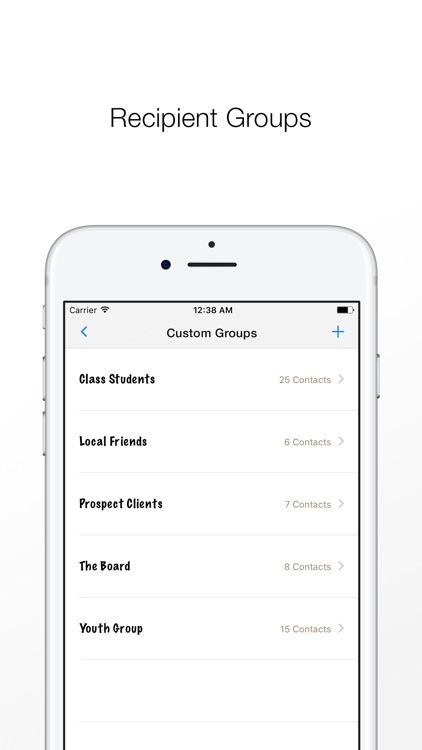 You can also include existing groups in a new group. • Select the contacts’ address you’d like to text or mail your message to. 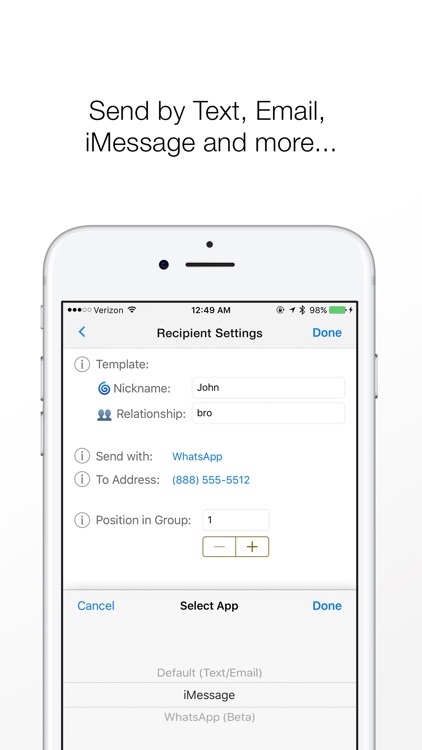 You can create different groups basis the contacts’ addresses. • Select the app you’d like to use to send the messages. By default, Reach uses the device’s default Message/Mail app. 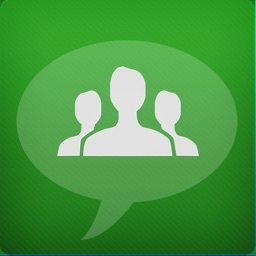 Choose from default, iMessage, Google Voice, and WhatsApp. • Write the message you need to bulk send. 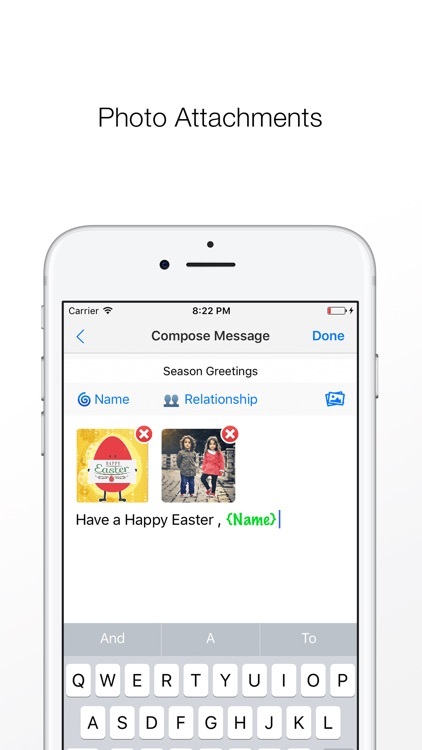 To increase engagement, personalize each message with the recipient’s name. Reach does this for you automatically. 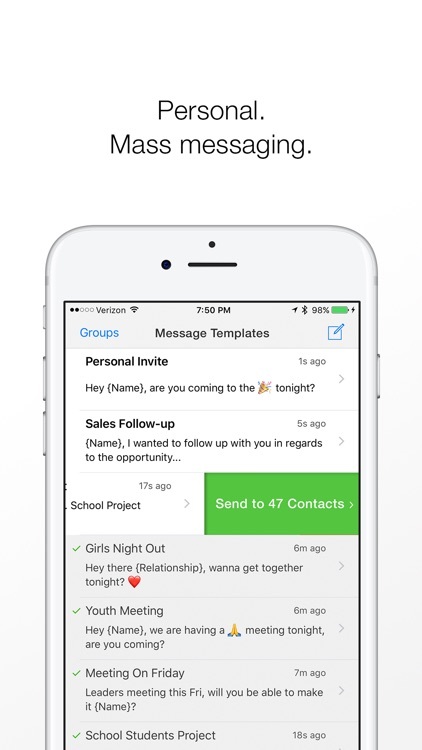 Hit send and enjoy an effortless way of bulk sending texts and emails. 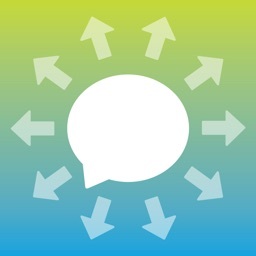 • Translate your emails, SMS, and texts in as many as 100 languages. • Import your contacts from a CSV. • Use Google Voice integration to blast mass Google Voice SMS as well. Connect with your Google Voice account and send free SMS in the U.S. at low international rates.